I agree with you that people should eat less meats but I also know that meats that are organically raised are a complete different animal so to say. Conventional raised meats and factory farmed animals are a disgrace. If we eat organically raised meats that do not contain hormones, antibiotics and such and does not hurt the environment. 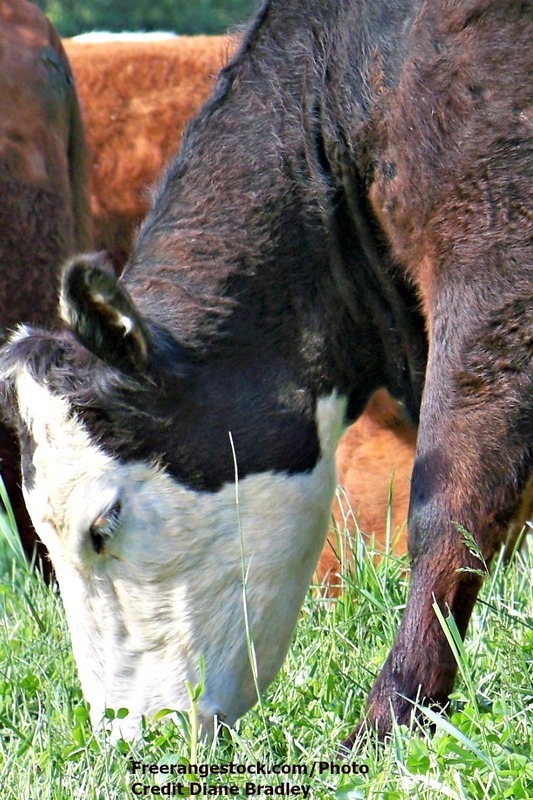 If red meat is organically raised it is not a carcinogen and can have many health benefits. Not everyone can thrive on a plant based diet and I am one of them due to many health reasons. 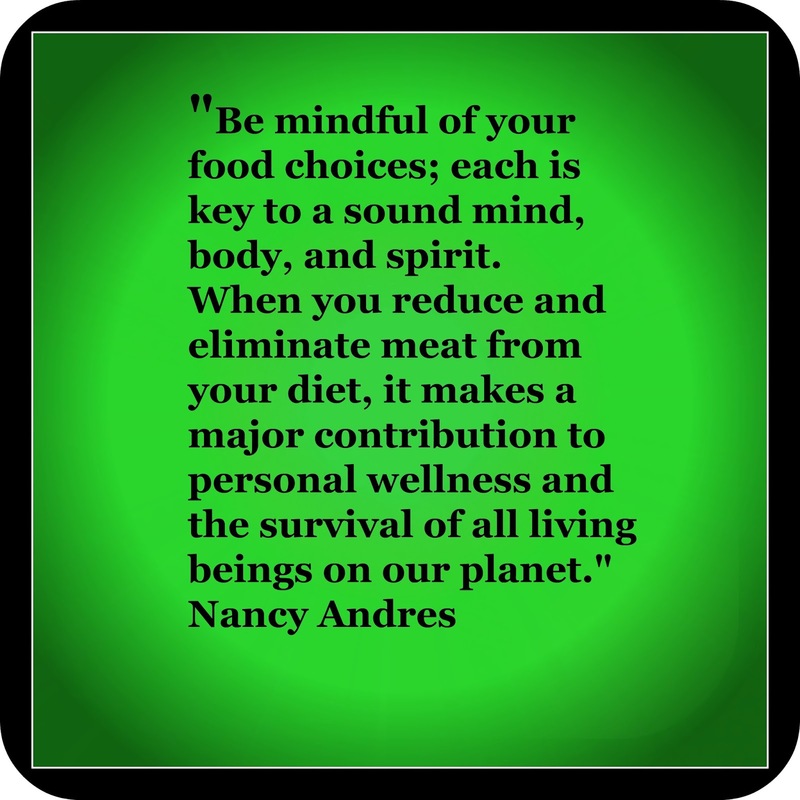 I certainly agree with you statement about we all need to be mindful of our food for our health and the environments health. Just as soy and grains or other conventionally grown produce that are genetically modified can be loaded with pesticides and many toxins that are also harmful to our health and the environment. 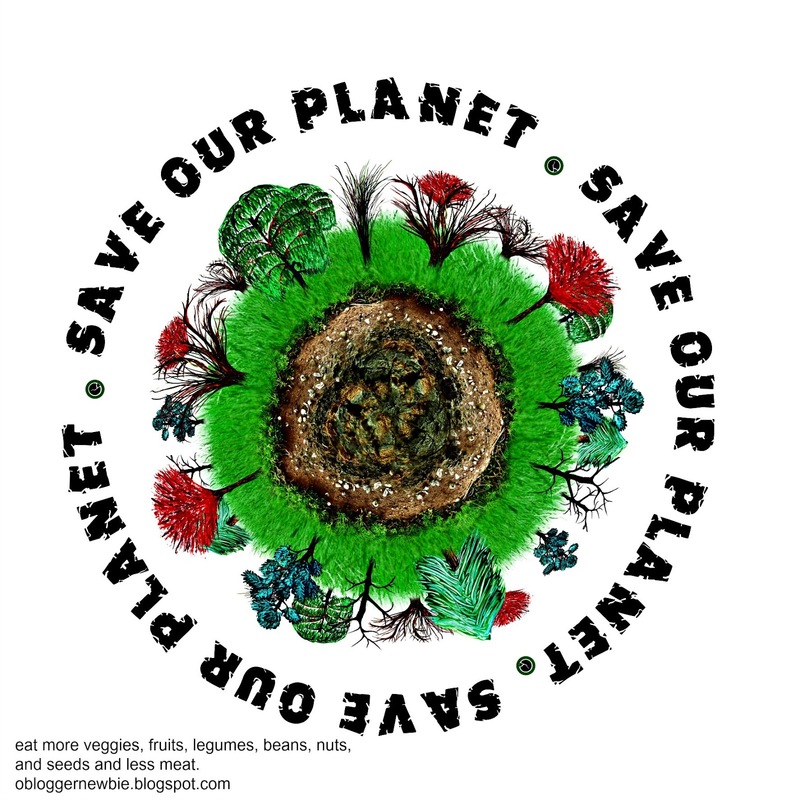 I think we all need to be more aware of what we are eating and the sources it comes to make sure that we are making the best choices possible for our own health and the future of our planet. Shared! Thanks Marla for your comments. Appreciate you and glad you had an opportunity to express your view. Have a great week dear one. Nancy A. Knowledge is power! That's why I enjoy a plant-based diet! 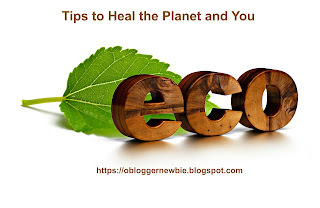 We're so glad you shared this valuable and enlightening information on the importance of eating less meat and the impact on our planet at the Healthy, Happy, Green and Natural Party Blog Hop. I'm Pinning and sharing! Thanks Deborah for your encouraging comments. Yes indeed. Knowledge is power and focusing on those things we can change and improve (ourselves and our health) does have a ripple effect. 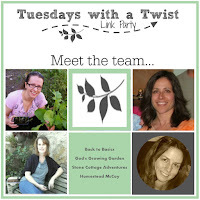 Keep on doing the good work you do at the Healthy, Happy, Green and Natural Party Blog Hop. You are changing the world one blog post and party at a time. Nancy A. Thank you for sharing your research about this important topic, Nancy. To answer your question, over the years I have "gone vegetarian" several times and always failed for one reason or another. Finally, I realized that I needed to stop beating myself up for the occasional lapse and recognize that I might never make it to a fully plant-based lifestyle. Not only that, but I've taken to exploring alternatives to dairy and eggs in my recipes. Many were failures, but the successes shine! We notice a difference in how we feel on days we eat no dairy. We may get there yet! Think your attitude is cool Kathryn and the efforts you've made terrific. If I can be of any service to you with recipe ideas, suggestions for alternatives for dairy, etc. I'd be happy to do that. I've been wanting to blog about progress not perfection and how it relates to improve ones' lifestyle. So please look for that in the future. I hear you about noticing "a difference in how we feel on days we eat no dairy. We may get there yet!" Nancy A.
I completely against eating meat. When you have so many options in vegetables, why would you choose to be a cause of some animal's death? 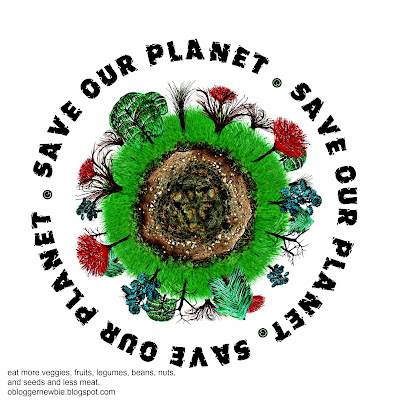 Go organic, go vegan! Thanks Evan. I appreciate your point of view.